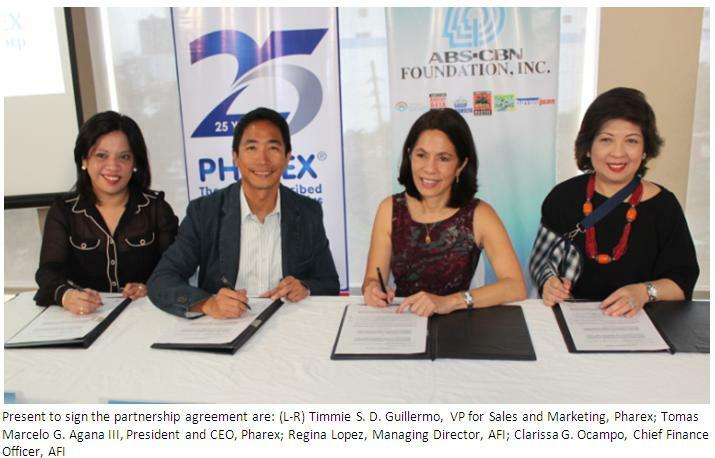 November 5, 2013, Quezon City- Pharex Health Corp., country's top uni-branded generic medicine company, sealed partnership with ABS-CBN Foundation, Inc. (AFI), Inc. to provide healthcare for residents of Bayanijuan in Calauan, Laguna. The partnership grants Bayanijuan (BNJ) access to basic health programs such as monthly supply of medicines to BNJ clinic, monthly medical mission and, in celebration of Pharex’s 25th anniversary, twenty five (25) families will be adopted and monitored to undergo proper healthcare. 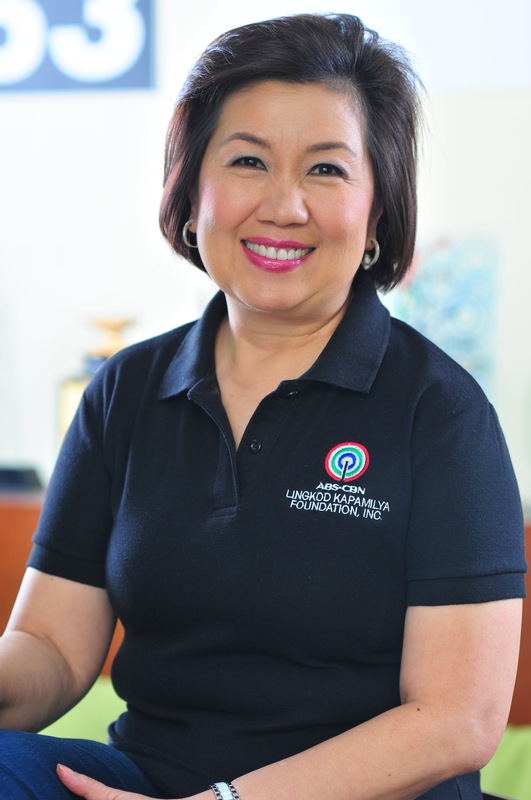 “There’s a very strong social component on what we do so when we were approached to help, to donate and to come up with medical mission every now and then, we’d be very happy to help and we always wanted to. Ang Pharex, pag inumpisahan namin, pang matagalan (Once Pharex started, it will be for long term) so this is something for long term.” Tomas Marcelo G. Agana III, President and CEO, Pharex.